Do you need professional local delivery services in Southeastern Wisconsin? Since 1926, Behrens Moving Company has been the trusted provider of distribution services throughout Wisconsin for reliable, timely service. Our expansive and strategically located warehouses can receive your products, and we will store these items until the order is placed. We will pick and pack your products for distribution, and our fleet of trucks and vans will transport either your customers’ orders to their door or distribute your shipments to your stores. Our uniformed, professional crews will provide friendly, courteous service that best represents your company. Many companies do not have the space, equipment or crews to handle local deliveries. 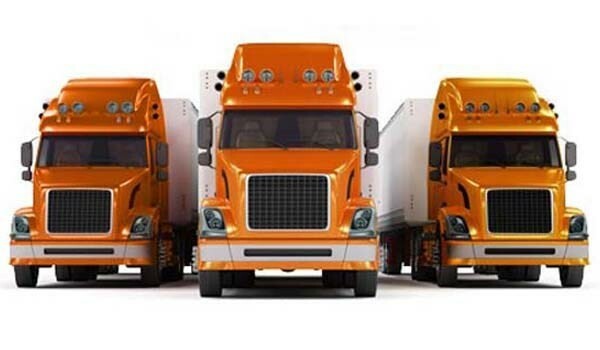 These companies turn to Behrens Moving Company for our specialized expertise in handling these shipments. Our massive fleet can quickly and efficiently be dispatched throughout Wisconsin, offering your customers expedited shipping services. Your products will be handled and transported securely, ensuring they arrive in perfect condition at their destination. Should you require inside placement or installation service, we can arrange for this as part of our local delivery services. When you need reliable local delivery services, you need Behrens Moving Company. We offer professional, white glove local deliveries that help to maintain that critical link between you and you customers. For more information about our final mile and local deliveries, contact us today.